We are committed to build highly competent Construction Industry Professionals by imparting skills, with close mentoring process through competency driven knowledge sharing sessions that would contribute to the individual’s personal, technical and professional excellence. Our mission statement is to ensure that we provide the right solutions with appropriate need analysis to improve the knowledge and potentials of the aspirants for their professional development. We mainly focus to guide the career aspirants in the QS profession with teamwork, integrity, expertise and excellence to achieve chartered status from global professional institutions. 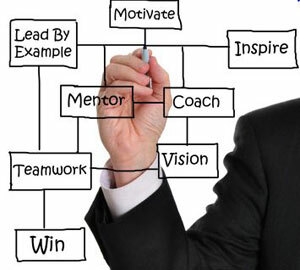 A spiration: We identify your aspirations and guide you to fulfil your dreams. I nspiration: We inspire you to become the best professional in the Construction Industry. M otivation: We motivate you to aim for excellence in your career. 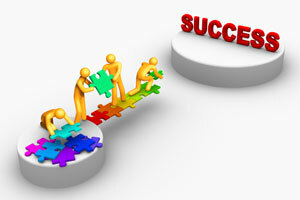 S uccess: We aspire to inspire and support you for your success.